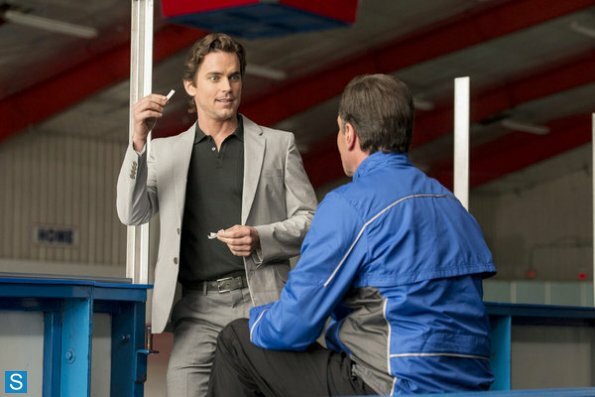 White collier - Episode 5.06 - Ice Breaker - Promo Pics. . Wallpaper and background images in the White collier club tagged: photo white collar season 5 5.06 ice breaker promotional pictures neal caffrey. This White collier photo might contain costume d'affaires and costume d’affaires.